Aviation Insurance Service for our Customers! You own or operate an aircraft – be that a TurboJet, Turboprop, Piston Engine powered or even an Ultralight, powered or non-powered Glider or Gyrocopter or any similar aircraft? – then we are the ideal people to talk to for insurance. As an independent insurance agent we are able to search for the best national and international insurance companies and check and compare their tarif offerings for you. Simply fill in our Questionnaire and return it to us by Fax or Email and you will get an insurance offer individually tailored to you and your aircraft. Please return the filled in questionnaire to insurance@do-tec-gmbh.de or per facsimile transmission to +49 8331 75030-50. 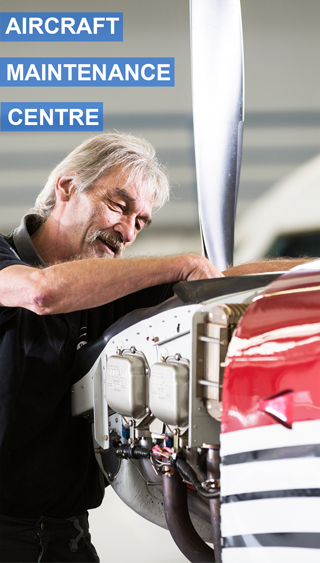 Furthermore, we are offering insurance solutions for Pilots, Aviation Clubs, MROs, Production and Design Organisations. Your contact person will be Mr. Stefan Raibel.